Date: Sep 30 2018, 6 p.m. - 7 p.m. The mission of the Gold Star Luminary initiative is to promoted awareness of Gold Star Family Day and urge organizations and individuals in communities throughout the United States to light luminaries at dusk on the last Sunday of each September in honor of our Fallen heroes. 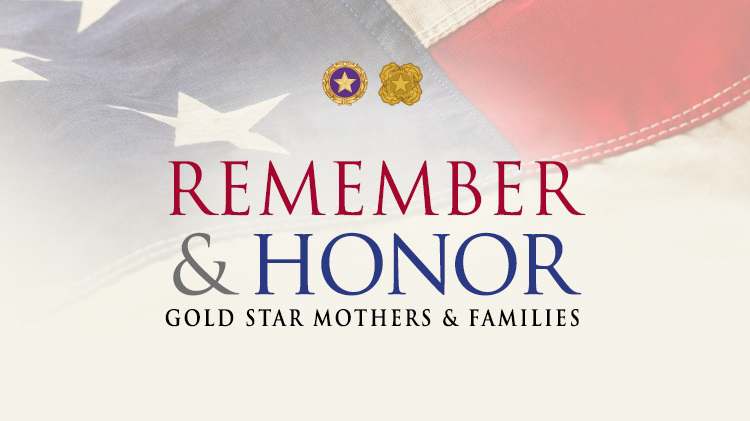 Gold Star Mother’s Day and Family Day is September 30, 2018. We ask that you light a luminary on Gold Star Family Day. Please pledge your support of the special day by coming together as a community to light luminaries, honoring members of all branches of the service. Fort Rucker will host a Gold Star Mother’s and Family Day Luminary Service for your Fort Rucker Community on Sunday, September 20 starting at 6:00 pm at the Main Post Chapel. For additional information, please contact Survivor Outreach Services at +1 (334) 255-9637.